Here are some recordings we have made. Click on the album cover image to go the purchase page. 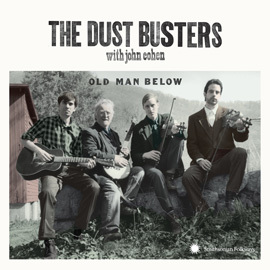 Our song, "The Roving Gambler" is included on the soundtrack album to the 2013 Coen Brothers film, "Inside Llewyn Davis," recorded and produced by T-Bone Burnett. The film is set in the folk music scene of Greenwich Village, 1961 and is very loosely based on the autobiography of Dave van Ronk. 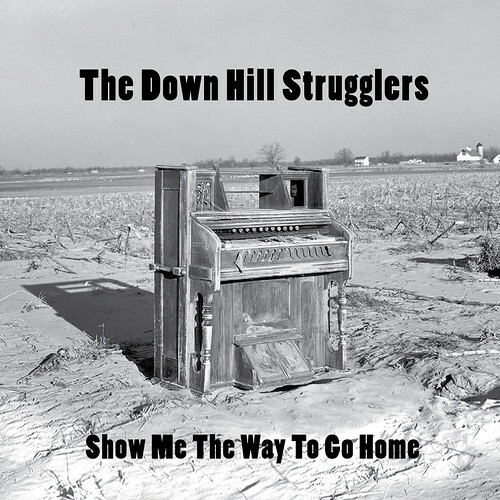 "Show Me the Way to Go Home" is the second volume of "Home Recordings" from the Down Hill Strugglers, joined on this album by the legendary Pat Conte - of the Otis Brothers and Secret Museum of Mankind… This album was recorded at home in a "field recording" style. It sounds like an update of the way the old 78s sound, but without the scratches. The album presents a mix of old time dance tunes, banjo breakdowns, songs and ballads. 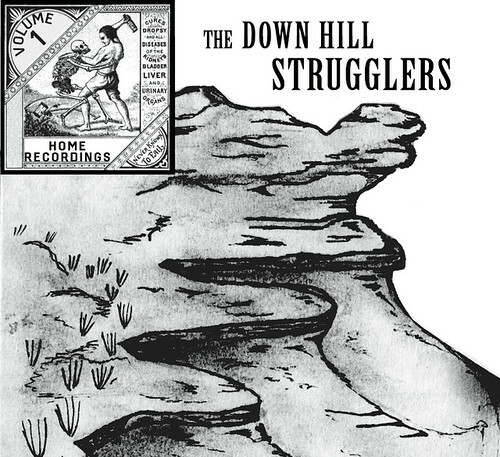 Recorded around a single microphone in a field recording style, in a house in Western Kentucky, this album contains a mix of old time songs and tunes with fiddle, banjo, guitar, mandolin, harmonica. 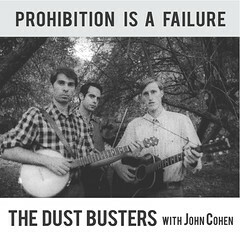 Featuring John Cohen of the New Lost City Ramblers.